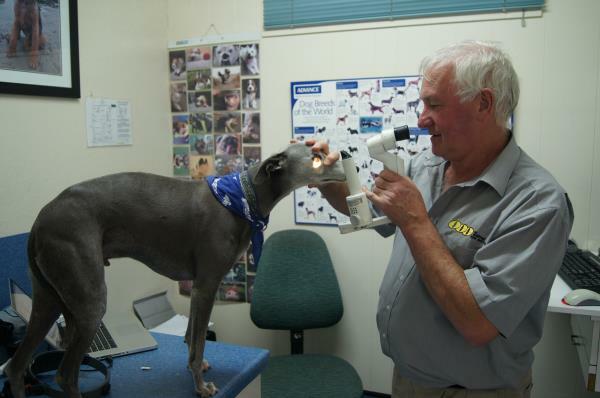 When an animal develops an unusual illness or injury, there is often a need for specialised expertise and equipment to properly diagnose and treat the problem. We do what we can here but if your pet has a problem that requires this level of expertise we can refer you to a specialist that has earned our trust and confidence in order to give your pet the optimal chance of recovery. Specialists are independent veterinarians and set their own fees. It's a good idea to ask them about costs when you call to make an appointment. Our sense of responsibility doesn't end just because you've taken your pet to a specialist. If you find yourself faced with difficult decisions regarding the recommended treatment, please don't hesitate to call us. We'll be pleased to help you evaluate your options.